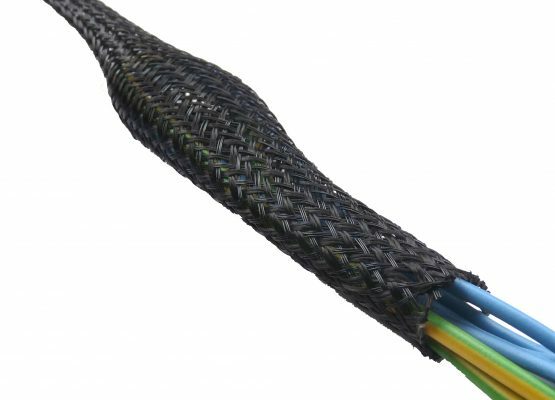 ABS is an expandable braided sleeve designed to have particular acoustic dampening properties. It is made by incorporating bulked PA monofilaments in a standard PET construction to reduce unwanted noise. 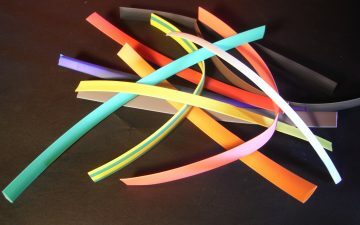 It is available in sizes up to 50mm as standard and can be cut as required. 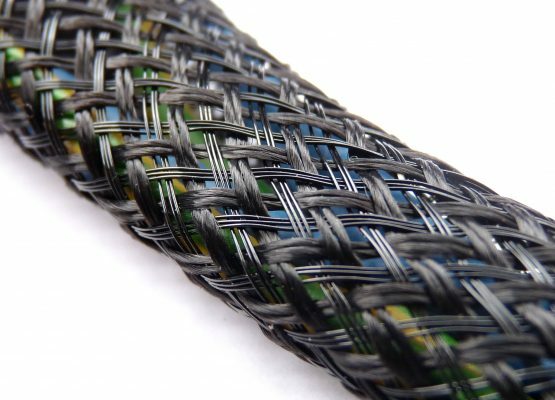 In addition to the protective and strengthening properties of standard PET monofilament braid, this braided hybrid jacket substantially reduces unwanted noise by lessening background noise and vibration interference thus allowing for purer sound reproduction. It is currently used in a number of industries such as the automotive industry. It is used in instrument panel assembly, military headsets, as well as the construction of certain hi-fi and other audio equipment. 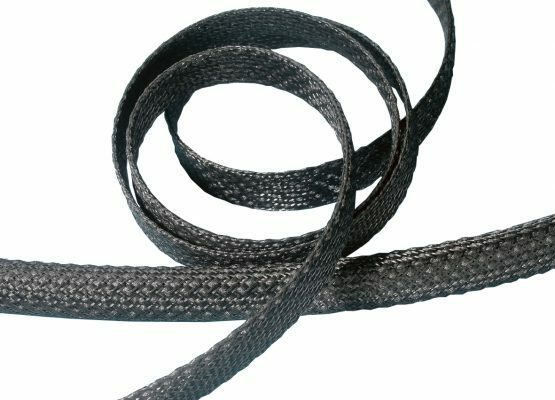 It is suitable for use on cables, hoses and pipes as well as many other applications and is easy to install readily expanding over splices and connectors.